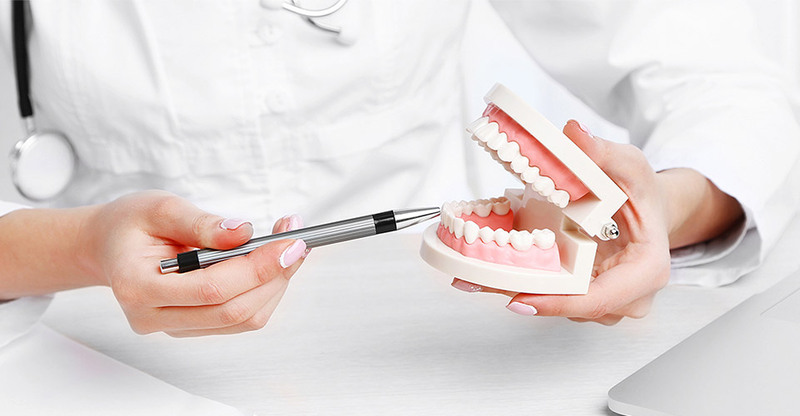 A denture is a removable prosthesis used to replace missing teeth. 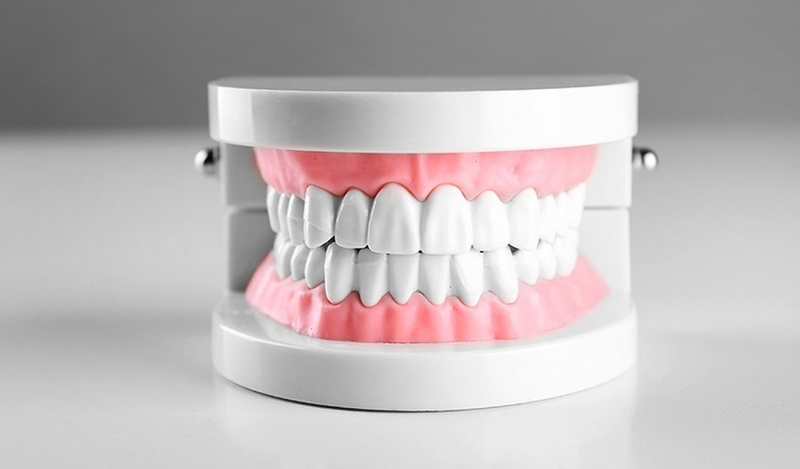 Commonly referred to as ‘false teeth’, a denture is usually made of acrylic, a combination of acrylic and metal or a new flexible acrylic. A partial denture is fitted to replace some missing teeth whilst a complete denture is indicated when all natural teeth are missing. 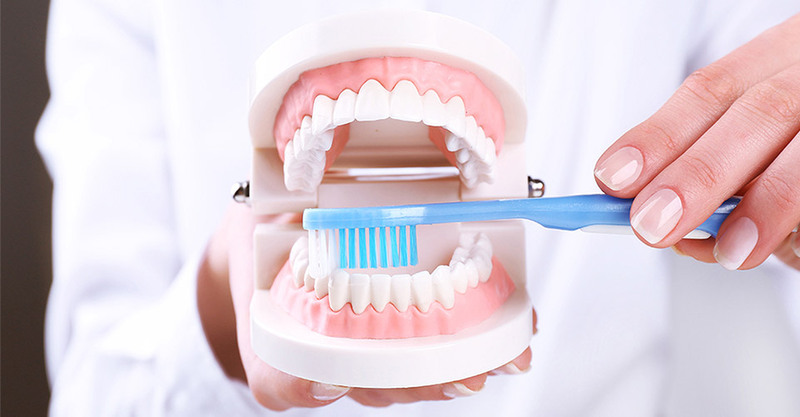 A good set of dentures helps you to eat, speak, function, and often improves a persons appearance. Eating will take a little practice. Start with soft foods and foods cut into small pieces will help. Chew slowly using both sides of your mouth at the same time to prevent dentures from tipping. Once you become accustomed to chewing, include other foods until you return to your normal diet. You may experience an increase in salivary flow when the dentures are first inserted. This is a natural response of the salivary glands that will return to normal after a few weeks. You can improve the situation by swallowing more often. New dentures may alter your speech initially. Pronouncing certain words may require practice. Reading out loud and repeating troublesome words will speed up the adaptation process. This problem rarely persists beyond two weeks. Minor irritation caused by surface irregularities or pressure spots on the denture-bearing areas are quite common. 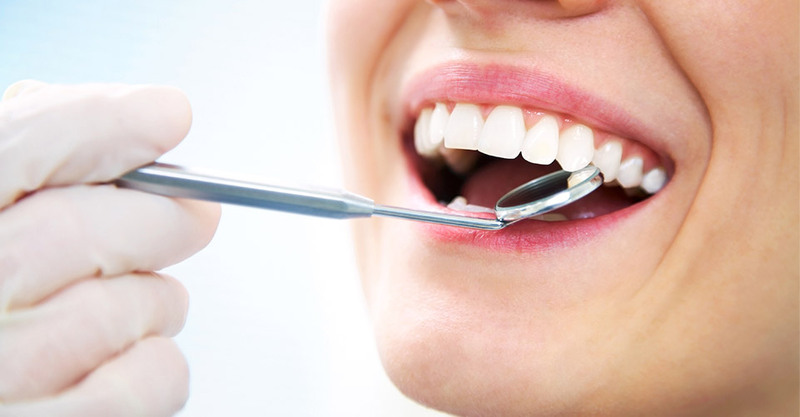 Your dentist will relieve the discomfort by adjusting the denture surface. Stop wearing the denture if the irritation is very painful. Consult your dentist immediately.